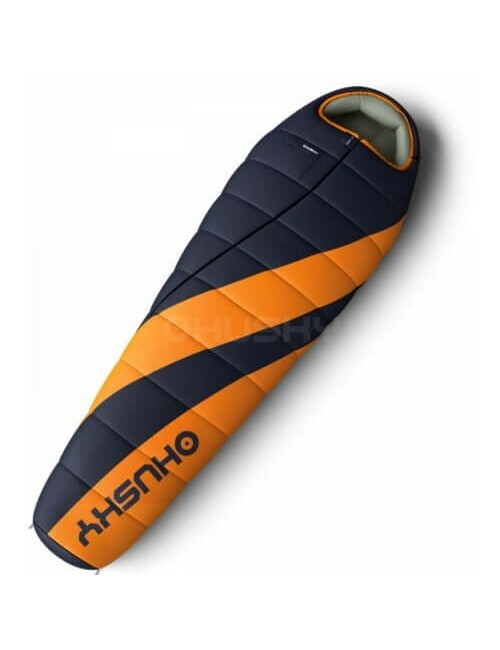 The "Red Guardian" that will comfort provide for both a novice and an experienced mountaineer! 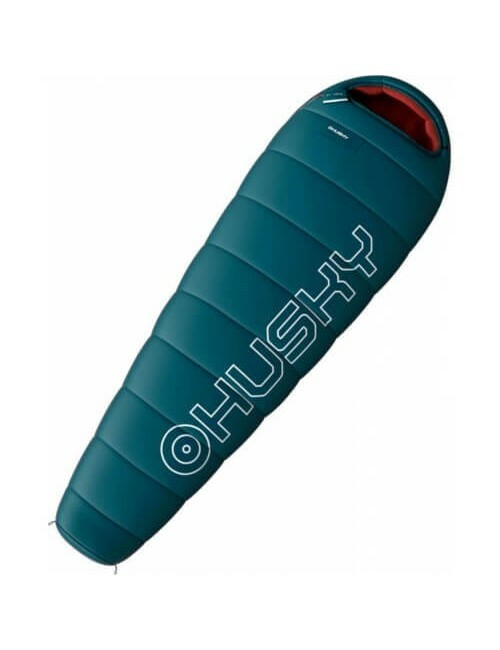 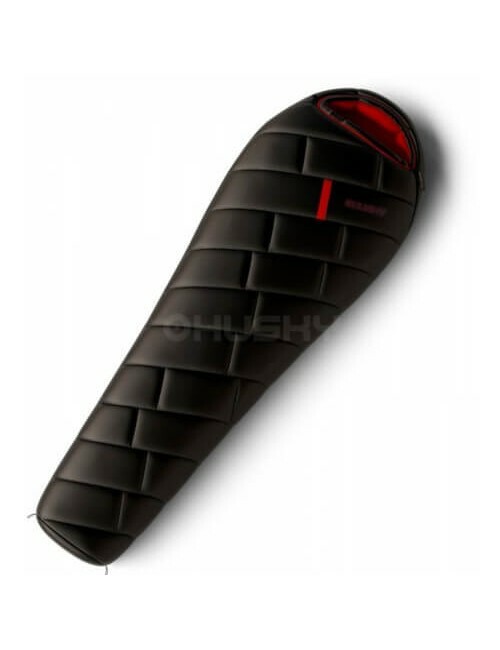 This Husky sleeping bag, Ruby is very suitable for excursions by nature, for hikers, etc. 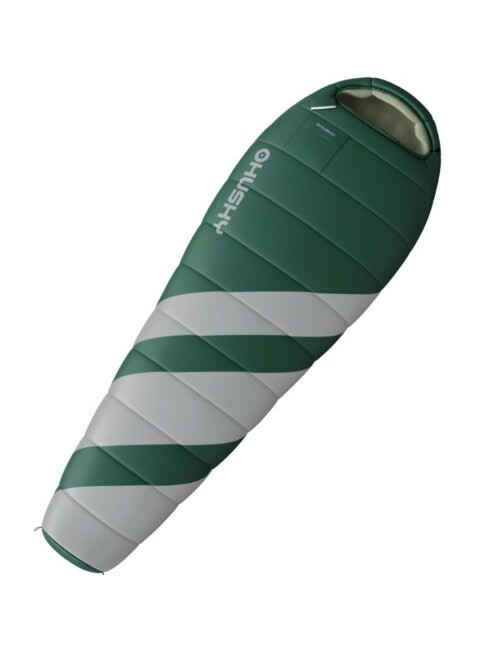 Both in spring as in winter offers this bag the ultimate in comfort. 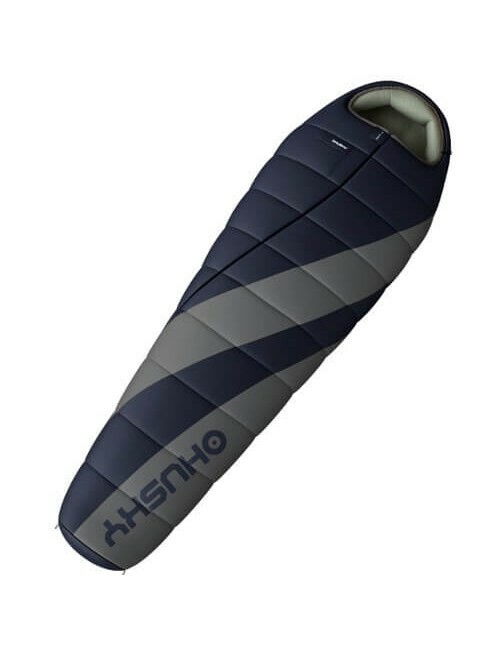 The filling consists of 2 x 185 g/m2 in four-channel hollowfibre. The outside is made of 50D 300T Polyester Ripstop and the interior is made of soft nylon.